Just wondering if anyone could assist with edge modes on corners of shapes? 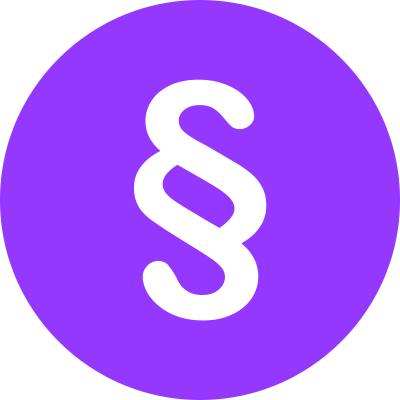 I’m trying to make tickets with inverted rounded edges and can’t seem to find an easy way to do this, apart from placing circles on each corner and minus them from shape. I have another app that gives you the option with shapes to select different edge modes, inverted round and straight and round and straight. This is then altered by an edge radius with a swipe! I tried the edit option and moving the points took me to all places and not crisp round inverted edges. Look forward on hearing if there is an easy way of making these edges. I think I'd do it the same way as you. (at least what I think you mean). 3. cut and paste circle onto rectangle layer. 4. Set Mode to subtract. 5. Copy the circle three more times. You can do it with make editable, but I don't think it's as easy. 2. Right-click on rectangle and select Make Editable. 4. 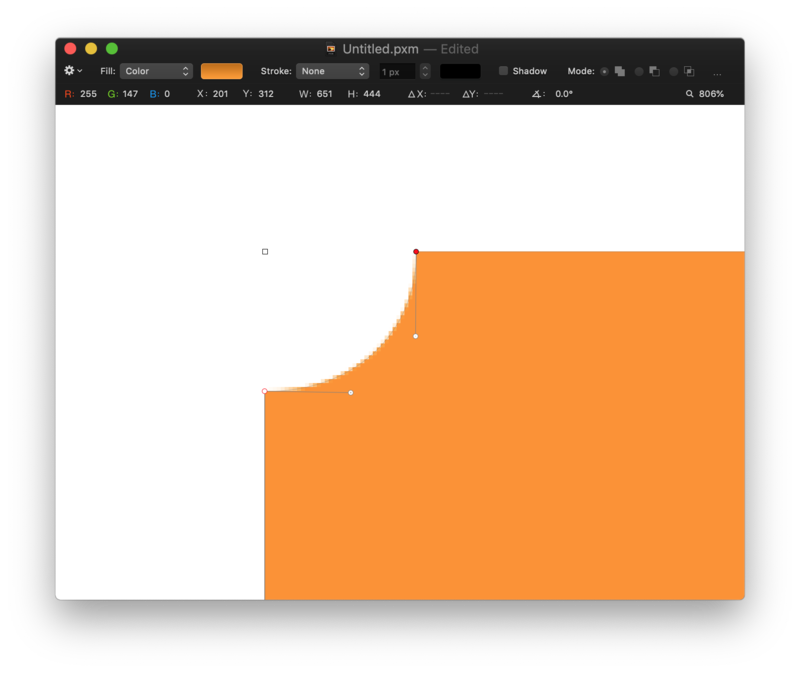 Add a node either side of the corner where you want the curve to start/end. 5. Delete the corner node. 7. Repeat 6 for the other node. 8 Repeat 4 to 7 for each corner. 3. With the eraser tool and a hard round brush, dot each corner. I really appreciate your fast and efficient response. Yes, steps 1 to 5 is what I meant (incl picture) and thank you for going out of your way to assist with my query and advising that this is one of the methods you would choose also to complete the arc effect. Im glad I came to this thread as I was searching for days on tutorials, blogs etc etc on how to make an arc edge with a click of a button and just couldn’t find it. I just had to figure out! No worries. Happy to help. Keep looking in from time to time as it's easily possible that someone has a better method. I usually get to a good answer but, some days, I have a blind spot a mile wide.